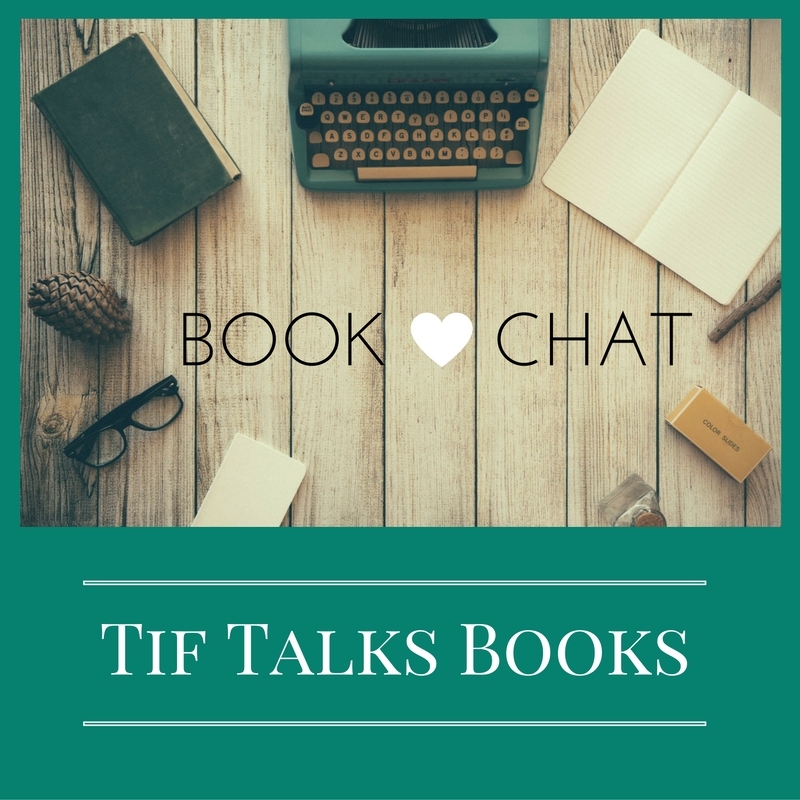 TIF TALKS BOOKS: BOOK CHAT: Good Riddance 2017! Welcome 2018! 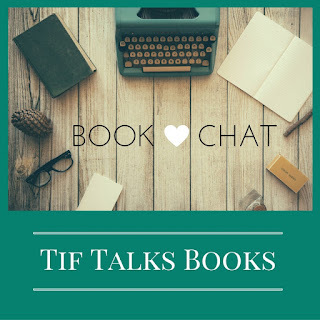 BOOK CHAT: Good Riddance 2017! Welcome 2018! I cannot express enough how thankful I am to see 2017 in the past. It was a difficult and challenging year in many ways. I watched my grandmother fall to an evil illness. I had a major surgery that hit me a bit harder than I expected, and that took me a bit longer to recover from. I lost my mother-in-law. And, all the other stuff in between. Good-bye 2017! I'm glad to see you go! I have entered 2018 with already a number of obstacles. I was sick the entire holiday break. I thought I was improving, and then I was hit hard. I spent two days during the first week of the year seeing doctors between my daughter and myself. And, I just cannot seem to feel rested. However, I have high hopes for the year. I've got goals, and I intend to accomplish them. As I look back, I realize that I've been stuck in a rut the last couple of years. That rut can be attributed to a number of things, and I am sick of being stuck. I am determined to make 2018 my year to break free and begin making progress again. In past years, I have come up with one word to live by for the year. My last two years have been WRITE. And, I did write. In 2017, I had four articles published in a local magazine, and the added bonus of being featured in a different local magazine for this very blog. However, my writing here on the blog and in other avenues took a huge hit. As I closed out the year, I resolved to get back into writing for me. Eventually, that writing may be shared with others like here on the blog; other stuff may not. I simply want to fall back in love with writing again, writing tales and words that I am passionate about and love. I have missed the connections in this little corner of the blogosphere, and I hope to rebuild those in this new year. Besides the writing, I found myself frequently preaching about self-care this past year, but was not the best at practicing it myself. In 2018, I'm getting back to ensuring that I am caring for myself, so that I can better care for my family and all those that are important to me. I mean caring for my mind and my body . . . practicing mindfulness, physical exercise, and eating a healthier diet. I fell off the wagon with many of these in 2017 and it's time to return and re-energize. I'm not bringing one word with me into 2018. Instead, I'm getting back to the basics. 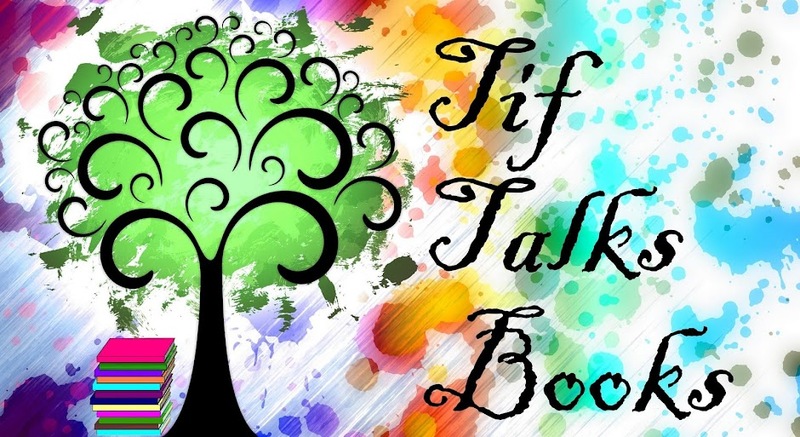 I will be starting slow, but I hope to see you all around here chatting about books and life as I take those baby steps back into blogging regularly. Readers here will see new features that may not always be about specific books, but that I feel contribute to being a better reader and writer in general. And, I hope to see more connections being made by combining the old and the new. So, I say . . . Welcome 2018! Let's do this! YOUR TURN: How was your 2017, and what do you plan to do with this new year? Jenny ... Yes, yes, yes!! The year hasn't started out great, but I'm hopeful that we are on the uphill path to being better! Good luck with all. 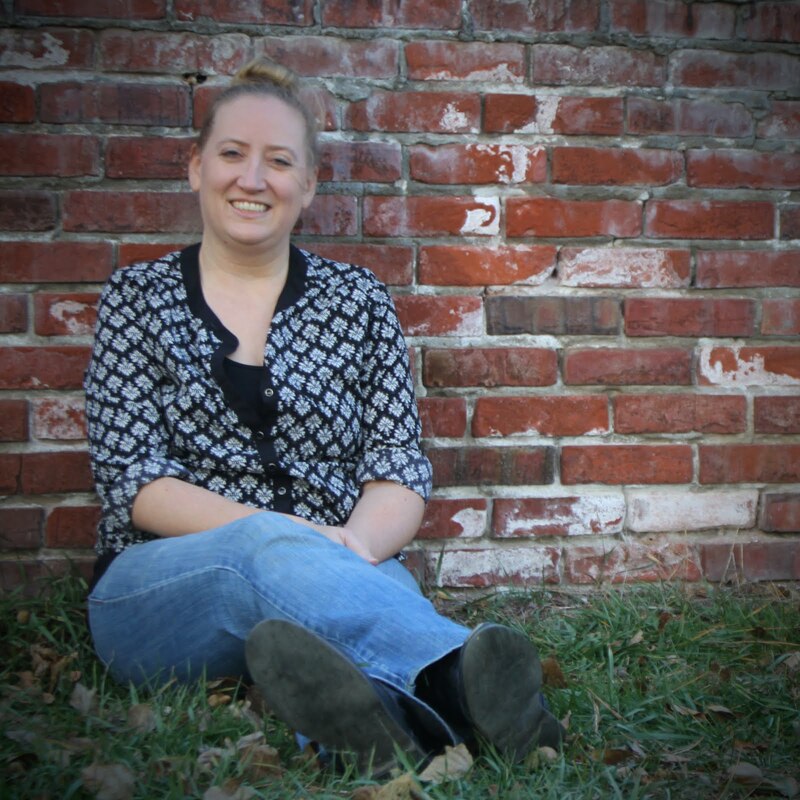 I'm determined also to regain writing and blogging connections. And reading. So far so good! Suey ... Yay!!! I'm glad you are determined to get back to both writing and blogging!! Maybe we should try to keep each other accountable?! I hope 2018 is better for you! It was definitely a challenging year, to say the least. Tasha B. ... Thank you! I hope you have a great 2018! !